This blog documents and shares many natural methods of self-care for finding and sustaining health in body, mind and spirit. This blog also deals with wider issues in the socio/political and spiritual realms as they pertain to mental health and human rights issues surrounding psychiatry. For an introduction to the scope of this site in general there is a drop-down menu at the top of the page. I continue to work on presenting the archives for easy access. There are well over 3,000 posts on the blog now, many of which remain topical. It’s an ongoing job so the navigation menu is always under construction. Visiting often and checking for additions to it make sense. The archives of this blog now span close to five years. They are a record of a time in my life when I was learning and transforming at a rate unlike any other time in my life. I say this as a way of disclaimer. In the earlier years of this blog I am processing shock and dismay. In the early years I am undisputedly angry. I have worked out much of that and see things in a much less judgmental manner now. This continues to evolve. I sometimes want to take down old posts because they no longer convey how I feel, but I realize that they may still be helpful to people who are going through something similar now. The journey got me to where I am today, it’s just odd to have some of it in writing here for all to see. 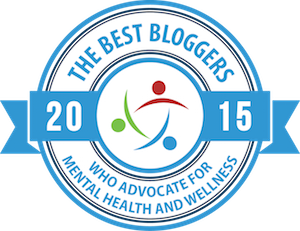 See also: Who is this site for — Readers share what Beyond Meds has meant to them. This blog began as a documentation of my journey off psychiatric medications. That thread remains as well. This blog also serves as a source of critical information about psychopharmaceuticals. This aspect is not kept up to date as much as it was at one time but the archives remain full of such information. This blog may be appropriate for anyone with any psychiatric diagnosis. All diagnosis can potentially respond to natural treatments and alternative perspectives. The biopsych model is at best controversial. There are many different ways to consider difficulties of the psyche. So it’s also possible for anyone to consider life without medication. This blog is a contemplation about healing ourselves through means other than medication whether you’re on medications or not. And I might add whether you choose to stay on them or not. 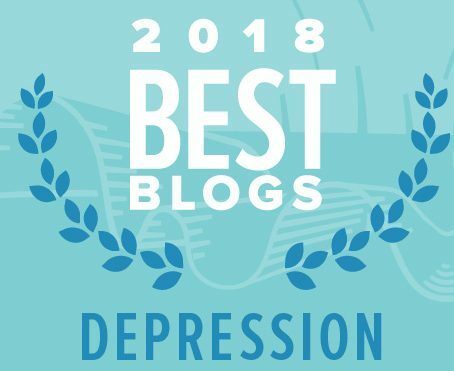 Along with documentation of my experience this blog covers the journeys to drug freedom of many other people as well as information and resources about alternatives to standard psychiatric care. It also covers the news about drugs that allow for consideration of other options. Often drugs are most useful in crisis, but not for long-term care. Once one is aware of options one has a real choice. I didn’t have such information to make a choice when I entered the mental health system. It’s my hope that I can help people see that there are choices and alternatives. This site is in no way intended to be someone’s sole source of information for withdrawing from psych meds or for taking care of oneself with alternative means. I speak only from my own experience and am not offering advice that should be taken without professional help. That being said there is lots of information here that one could take to said professional. It is an unfortunate reality that most doctors know next to nothing about alternative treatments for psychiatric distress. I’ve had to educate my psychiatrist along the way and am grateful for his trust and respect. ***The information provided on this site is educational and not intended to replace any treatment prescribed by a licensed physician. Everyone’s journey to wellness includes different combinations of healing and healthy lifestyle practices. No two of us are the same.